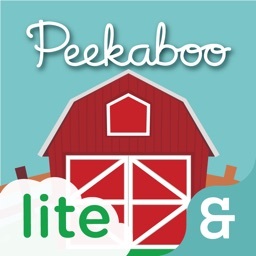 Peekaboo Presents by Night & Day Studios, Inc. 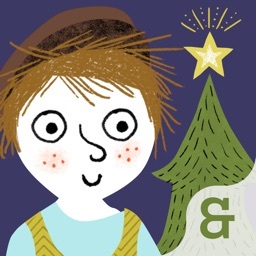 Discover what’s inside the gift bouncing under the tree, with the cheeriest Peekaboo app yet! 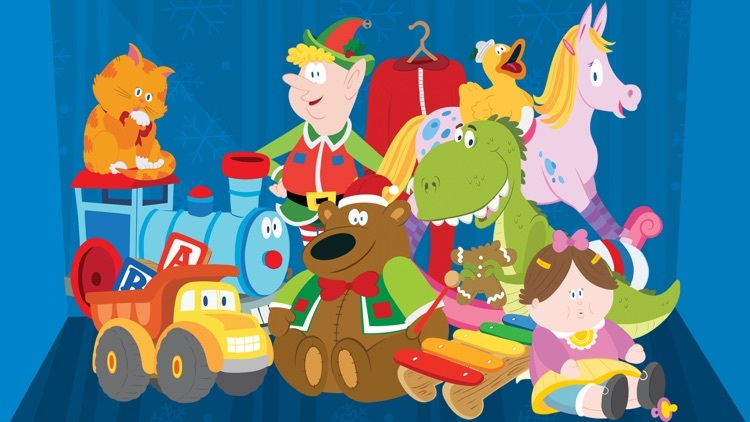 Tap each gift to unwrap a chugging choo-choo train, a friendly dinosaur, dancing pajamas and more! 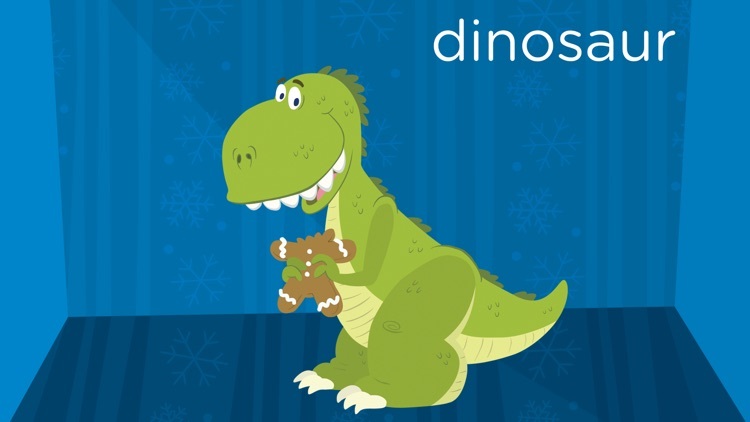 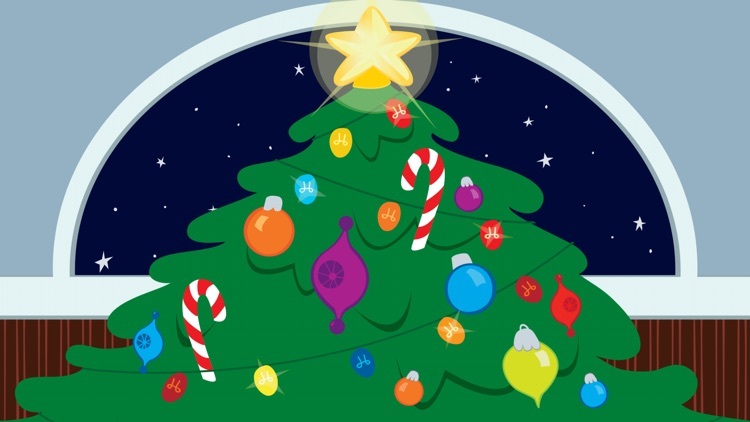 Learn vocabulary as you explore all the joyful gifts waiting to be opened. 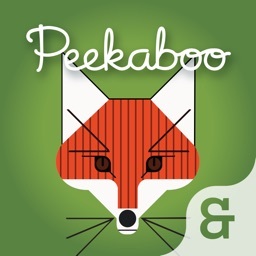 Peekaboo Presents was handmade with love by humans at Night & Day Studios, specially crafted by expert app designers for early childhood learners and children of all ages with special needs. 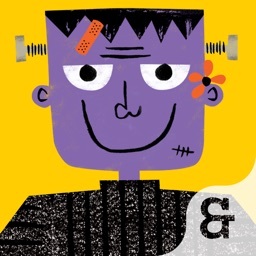 Check out www.nightanddaystudios.com to see other great products for kids, including apps, books, toys, and physical games. 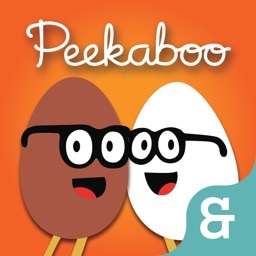 If your child loves Peekaboo Presents, please do us the honor of rating and reviewing the app on the App Store. 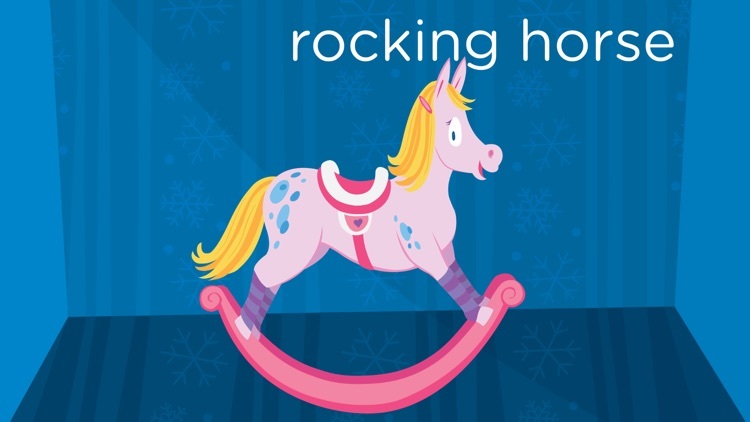 Each review is meaningful to our small team.